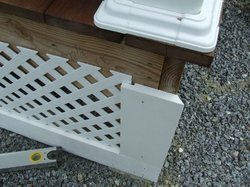 Our range of products include pvc trellis fencing and marble pvc sheet. Usage Banquets , Pillars , Hotel Lobby etc. 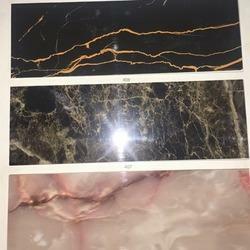 We are offering Marble PVC Sheet to our clients.